Exhibitions, trade shows and conventions in Cologne, Germany, and abroad is the business of Koelnmesse Pte Ltd, Singapore, a subsidiary of Koelnmesse Germany, one of the world’s largest trade fair organizers. 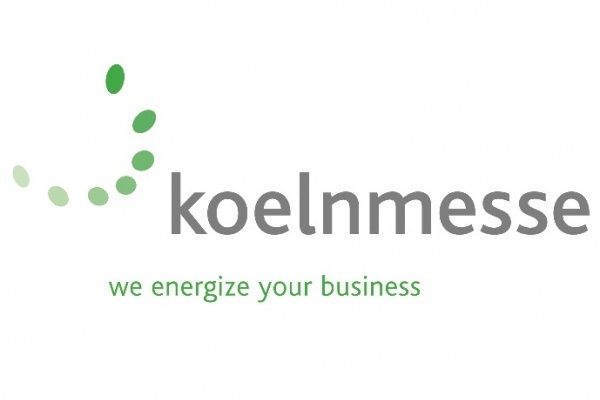 Koelnmesse Pte Ltd is the regional headquarters for the Koelnmesse Group in Asia Pacific and organizes trade fairs and conventions throughout Asia. We offer multiple services to support companies from the Asia Pacific region to successfully participate in Koelnmesse’s leading business-to-business trade fairs in Europe and around the world.